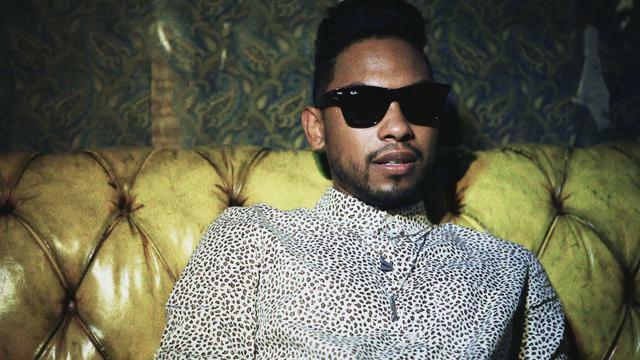 I recently had the pleasure of catching Miguel for the first time on Late Night with Jimmy Fallon. I thought his voice was beautiful, his song ("Do You...") was fantastic and he had a great stage presence. His album, Kaleidoscope Dream, is out now. There isn't a bad track on it.